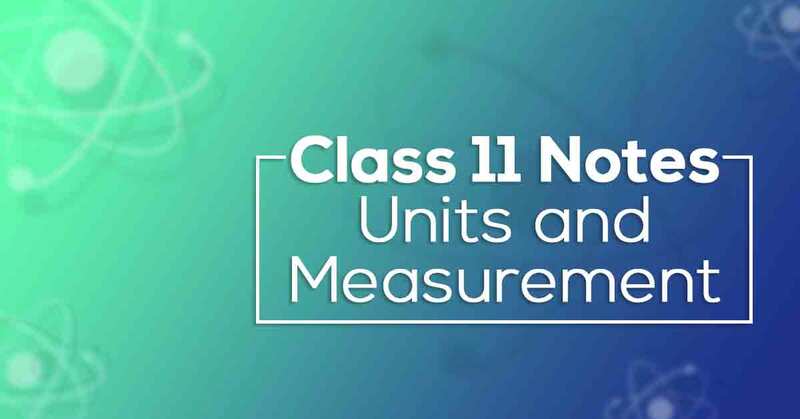 Units and Measurement Class 11 Notes aims at increasing the self-confidence of the students by offering a simple way to study or revise the chapter. These notes provide the students with the summary of the chapter, important points to remember and detailed explanation of important concepts and derivations for better understanding. Units and Measurement Class 11 Notes would fuel your exam preparation which ultimately lead you to score maximum marks in Exams. What do you understand by Units and Measurement? A unit is an internationally accepted standard for measurements of quantities. Measurement consists of a numeric quantity along with a relevant unit. Units for Fundamental or base quantities (like length, time etc.) are called Fundamental units. Units which are combination of fundamental units are called Derived units. Fundamental and Derived units together form a System of Units. 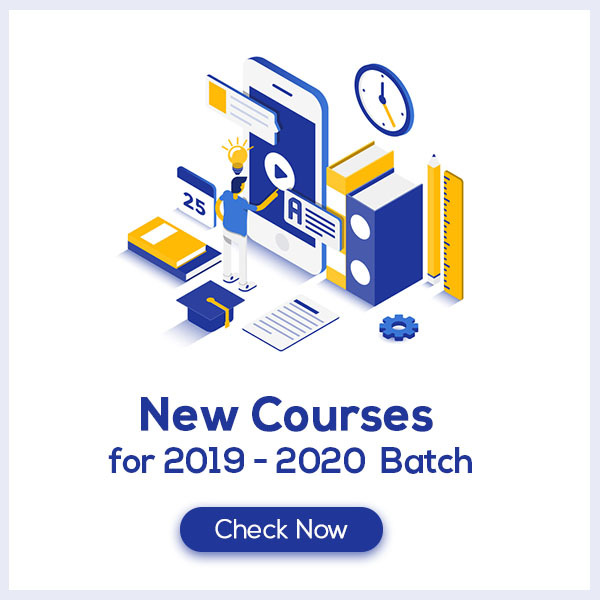 Know more about this in Units and Measurement Class 11 Notes pdf.